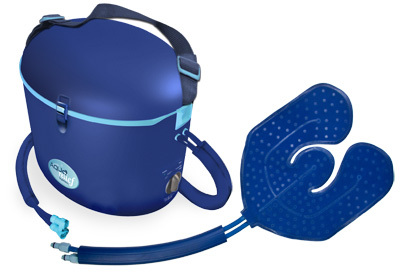 Hot or Cold therapy Device, everything you need to get started! 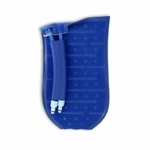 Aqua-relief hot and cold therapy system introduces a new break through in diabetic care and pain relief. Bonus - Our Aqua Relief System already comes with a Universal Therapy Pad so you get everything you need for this system! The water temperature is based on the temperature of the water when it is put in the device. The ARS hot and cold therapy system will keep cold water cold and hot water hot for the length of the timer. The Aqua Relief System does not heat or chill the water. The most common cause of chronic leg ulcers is poor blood circulation in the legs. These are known as arterial and venous leg ulcers. Cold or Hot water is circulated all around the joint providing optimal 360° treatments. 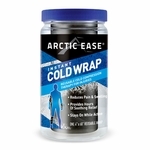 Provides added compression to further reduce pain and inflammation. 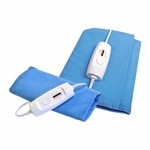 Aqua-relief hot cold therapy device reduces chances of skin damage by continuously circulating the fluid. 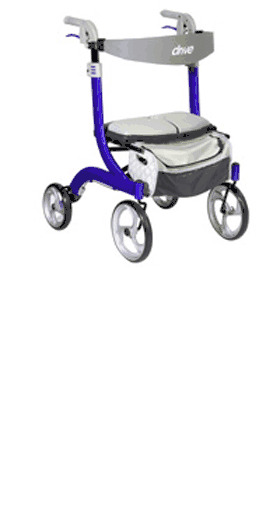 Allows movement of the joint without loosing the ice. 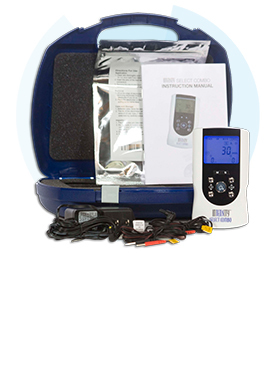 Alternative health therapy aqua relief system is a clinical therapeutic pain management and circulatory improvement system that can be used in the home to help with your diabetes. It's an all-in-one system that combines heat therapy and cold therapy, allowing you to reduce edema/swelling, improve blood circulation and reduce the discomforts associated with Diabetes. The hot water therapy unit also has therapy pads, that fit around any part of the body through the use of a compression wrap. Knee, shoulders, ankles, and backs, all can be treated by either hot (dry or moist) or cold water therapy. Aqua-Relief - Hot What exactly does Heat do? Heat improves cell function (metabolism). Heat decreases stiffness in tendons and ligaments. Heat relaxes the muscles and decreases muscle spasm. Aqua-Relief - Cold What exactly does Cold do? Cold therapy with ice is the best immediate treatment for acute injuries because it can reduce swelling and pain. Ice is a vasoconstrictor (causes the blood vessels to narrow) and it limits bleeding at the injury site. Apply ice to the affected area several times a day. Cold water therapy is also helpful in treating chronic pain. The Pain Cycle : Low back and neck pain may be caused by trauma or continual strain. The body responds to such pain with muscle guarding, an attempt to immobilize the painful site by tightening the muscles. 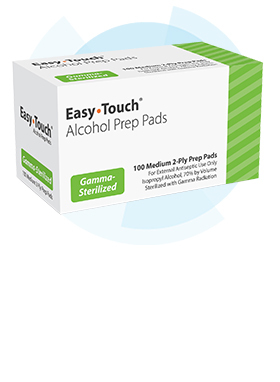 Muscle guarding impairs circulation in the affected area. The decrease in blood supply leads to a decrease in metabolism with an accumulation of waste products. Moist heat modalities can help break this pain cycle and aid in the normal healing process. 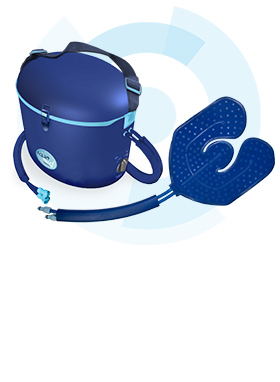 The Aqua Relief hot cold therapy system uses heated water to help improve blood circulation in the hands and feet. Or, cold water can also be used to reduce swelling that is associated with diabetic neuropathy.